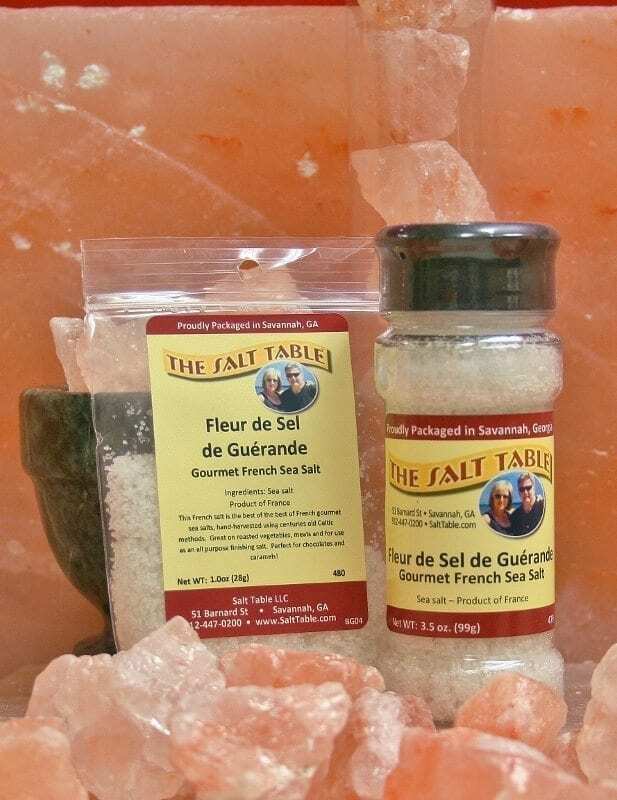 This French Salt is a hand-harvested sea salt using centuries old Celtic methods. This is truly the best of French gourmet sea salts. Considered by many as the Champagne of salts with its amazing delicate flavor. It is great as an all purpose finishing salt and is perfect for chocolates and caramels. Ingredients: All natural sea salt.